Chief of India’s Army Staff Bipin Rawat told the media on Monday that New Delhi will determine a military procurement of its own choosing. “You can be rest assured while we may be associating with America in getting some technology, but we are pursuing an independent policy,” he said in statements directed at India’s Russian military allies. 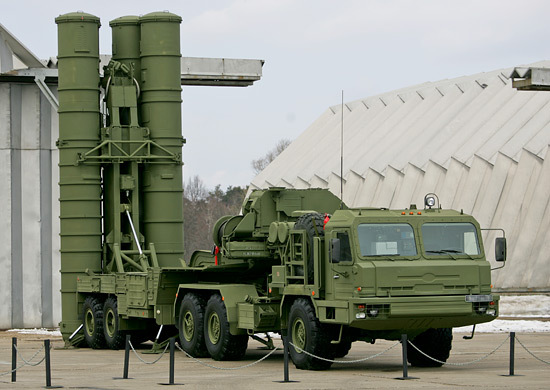 Rawat’s comments came three days after India and Russia signed a multi-billion dollar defense deal revolving around the sale of five advanced S-400 Triumf surface to air missile systems. The deal was signed during Russian President Vladimir Putin’s visit to India late last week. Indian Prime Minister Narendra Modi and Putin have for years edged closer to sealing the deal. The two BRICS partners met in Sochi in May . But since then India came under pressure from the US to cancel the arms weapons purchases from Russia on the pretext that it could violate US congressional sanctions on Moscow. In August 2017, US President Donald Trump signed into law the Countering America’s Adversaries Through Sanctions Act (CAATSA) which toughens sanctions on Russia, Iran and North Korea. But it also punishes all countries doing business with the aforementioned by imposing sanctions and embargoes. In September, the US enacted CAATSA sanctions against China for its purchase of advanced Russian fighter jets.